Shaw’s theory of human rights journalism (HRJ) rises in a timely fashion in responding to the increasing interests in researching for a more advanced journalistic role in human rights news reporting. Shaw and Luo thus expand the study of HRJ in the political, social and cultural contexts of China. Perspectives of both the foreign and the Chinese journalists are collected to explore the challenges of practising HRJ in China. The core finding argues that the Chinese media landscape is too restrictive to allow for the smooth practice of HRJ. 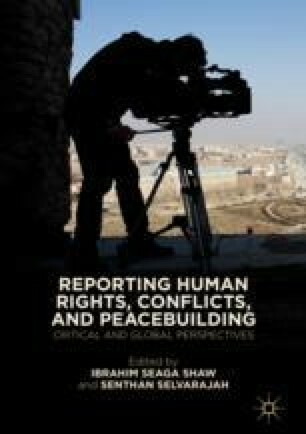 Key challenges include the press censorship, the politicisation of human rights, the lack of public interest in the liberal interpretation of human rights, the lack of trust to the foreign journalists, and so on.